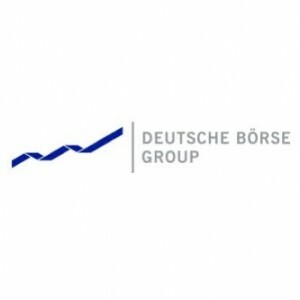 Deutsche Börse Market Data + Services has tapped Suzanne Petren Moritz as its newest Chief Executive Officer of subsidiary Market News International (MNI), following a decade-long tenure in market intelligence roles. Ms. Petren Moritz will be based out of New York, where she will succeed Michael Connor, who has decided to step down as MNI’s CEO to pursue other opportunities. Prior to joining MNI, Ms. Petren Moritz worked at LexisNexis, where she was Vice President and Managing Director.